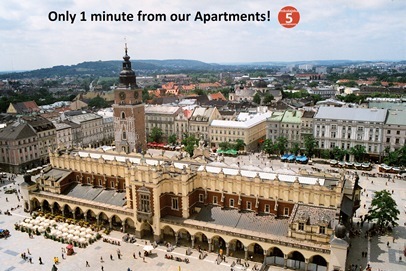 We kindly invite you to our apartments located in the heart of Cracow just 1 minute walk from the Main Maret Square. Our 24 hours reception desk is located in One World Hostel,Westerplatte Str.8/2,IInd floor. We kindly invite you!! !